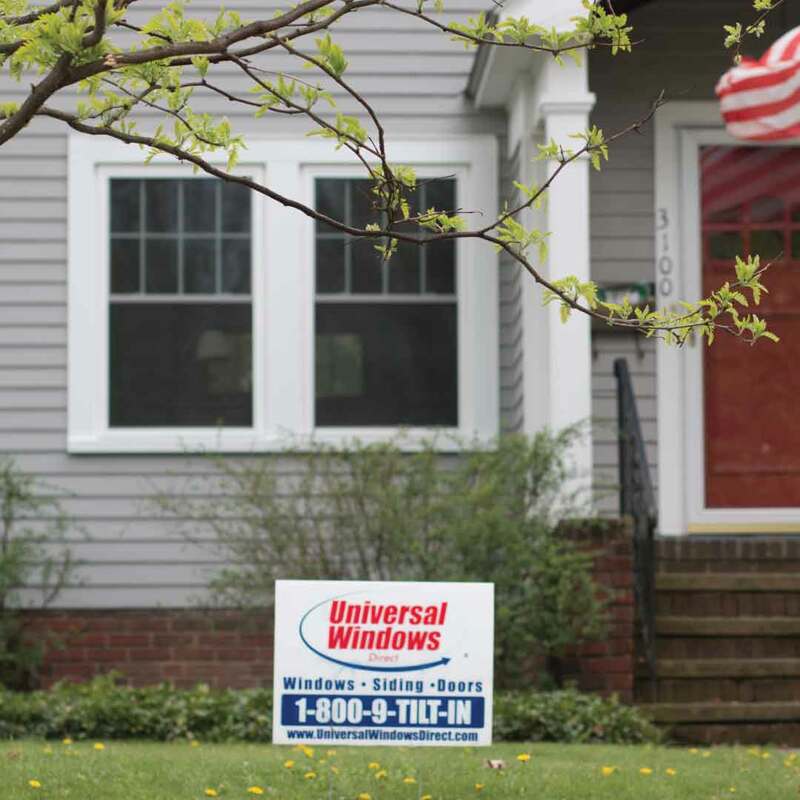 Universal Windows Direct brings the best exterior remodeling products straight to Seneca, SC! 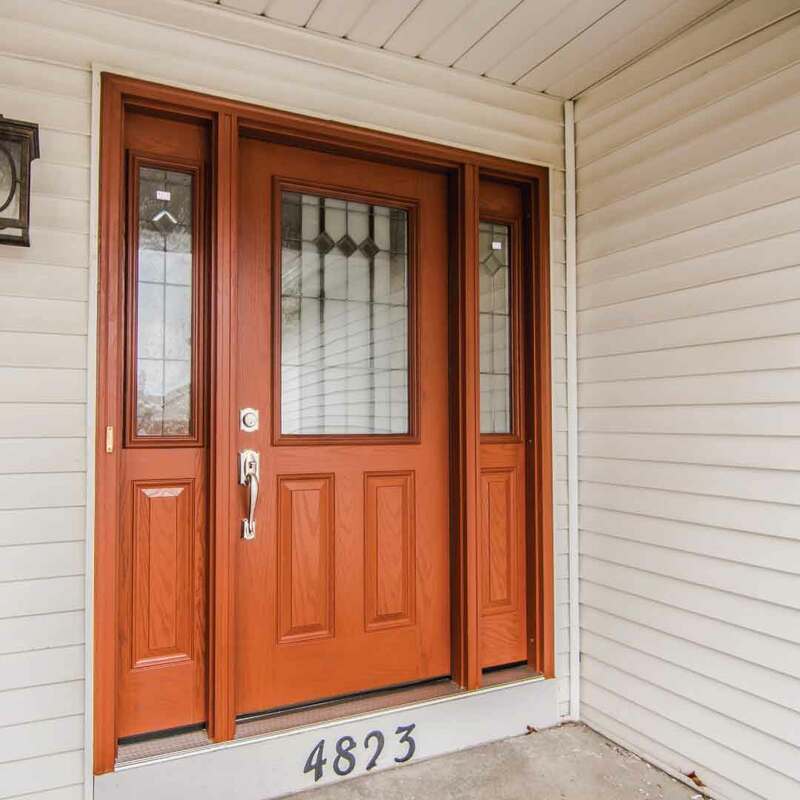 Our windows, doors, roofing, and siding bring out the best in your curb appeal---and dare we say it’s going to be a spectacular transformation. Established in 2002, we’re one of the nation’s top window companies on Qualified Remodeler’s Top 500 and Remodeling’s 550. Our goal is to provide you with products that are designed to last two lifetimes, getting more value out of your upgrade than ever before. 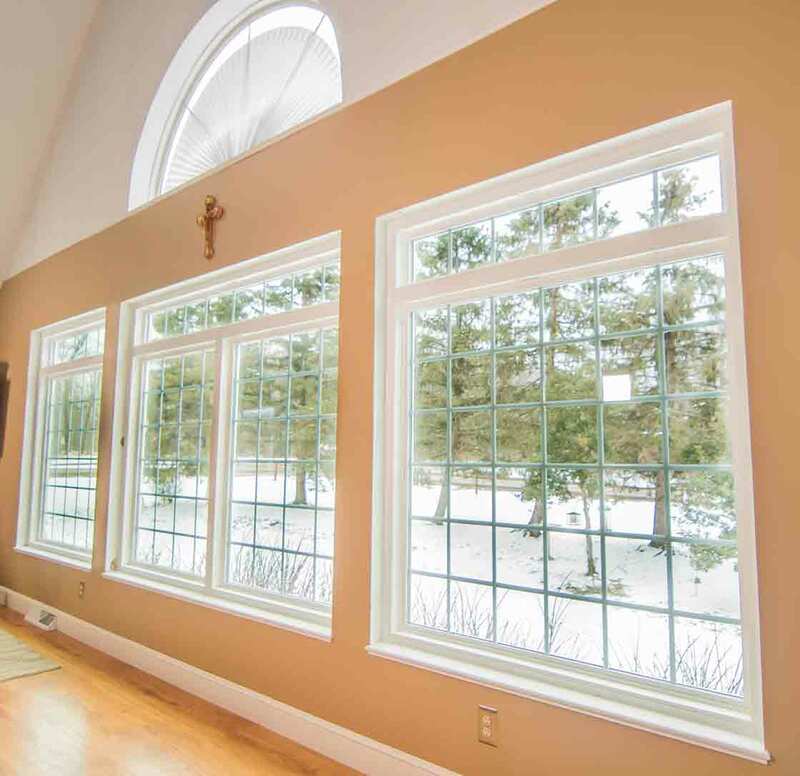 True story: window companies in Seneca can’t compare to the products we bring to the table. 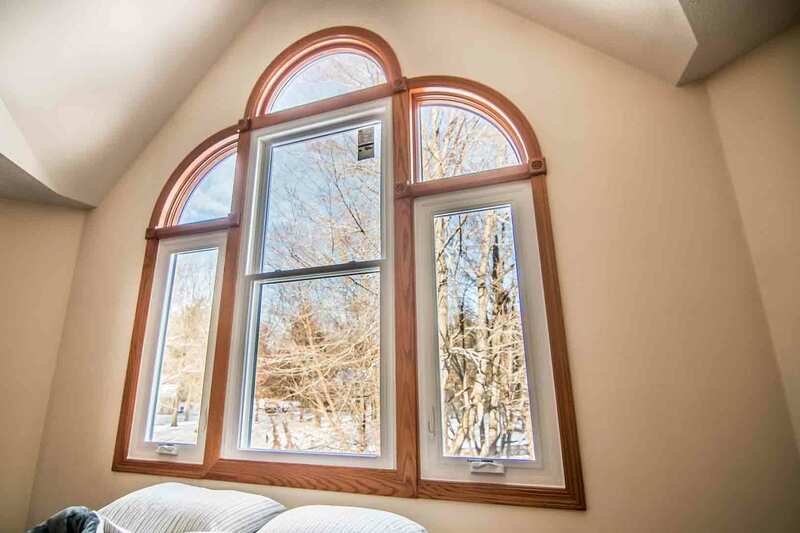 Not only do we offer the finest engineered replacement windows, but we also provide roofing, siding, and entry doors complete with professional installation. Best of all, these windows are priced at the best market value! UniShield® replacement windows are so important to your home that the world might stop spinning without them. 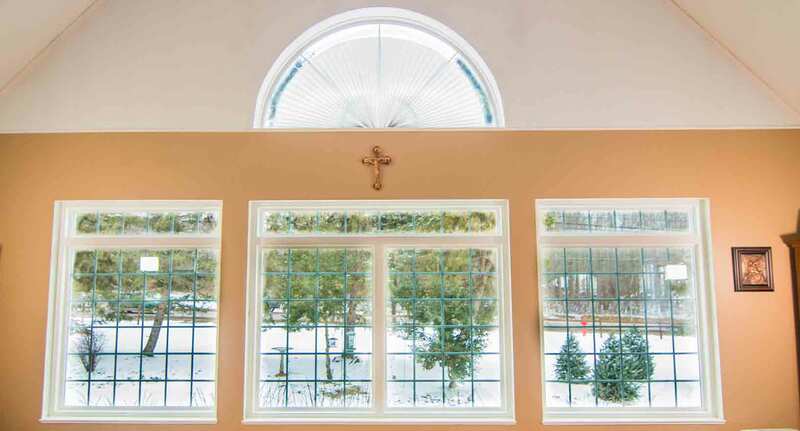 We’re introducing you to our exclusive line of windows that can improve your home as well as your life! 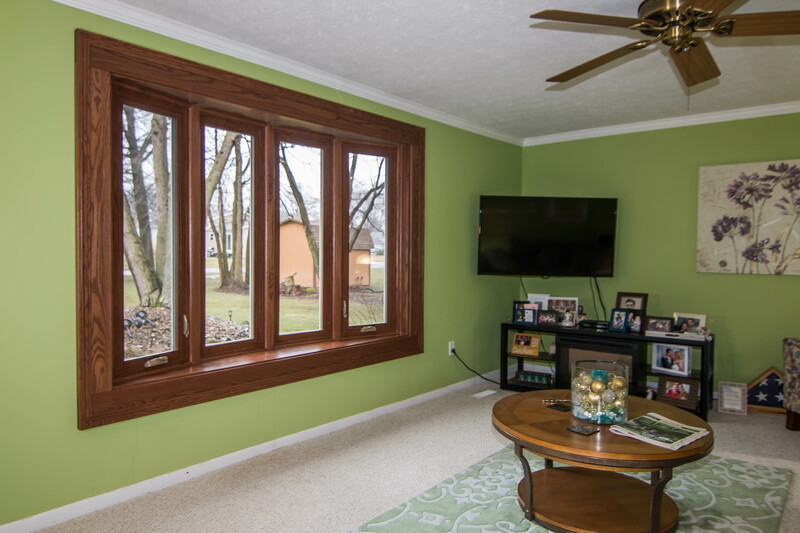 Engineered with quality vinyl, our windows are highly resistant to the elements---strong winds, sun, humidity, you name it! It’s the ideal exterior upgrade that essentially never needs maintaining other than cleaning between seasons. Did we mention how fast and easy it is to clean your new windows? Simply grab a bucket with a mixture of water and vinegar and wipe away the dirty frames with a sponge. Your windows will sparkle and shine just like your teeth do when you leave the dentist office. 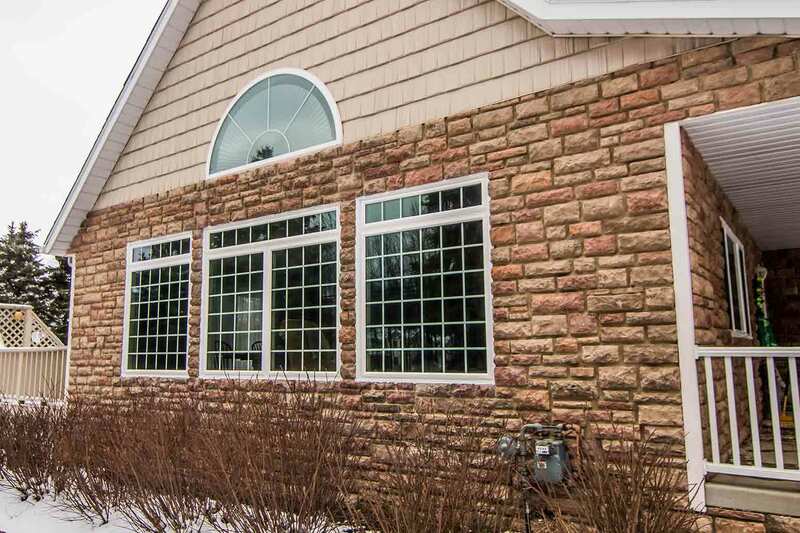 Always leaving a lasting impression, new window installation makes for a striking exterior upgrade for any Seneca home. Best of all, you can save hundreds of dollars each year on your energy bills. You read that right! You deserve a beautiful exterior that makes you smile from ear to ear. 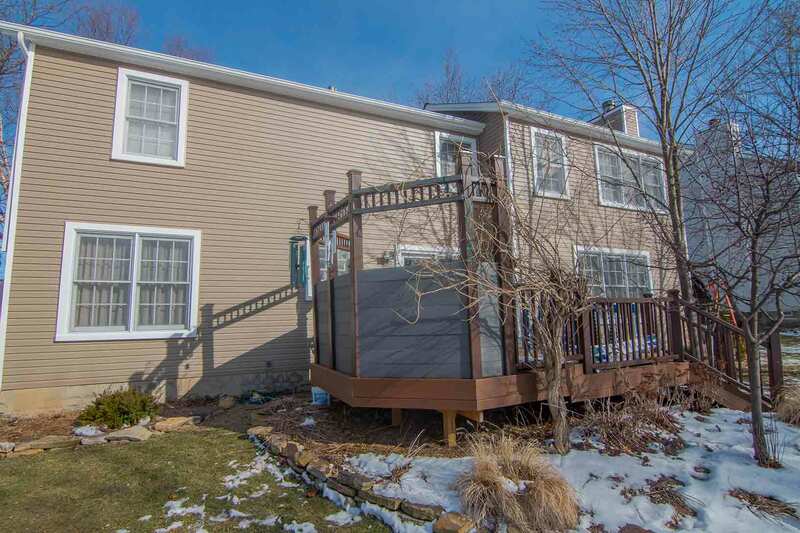 What you don’t deserve is paying astronomical prices for siding that doesn’t stand the test of time. 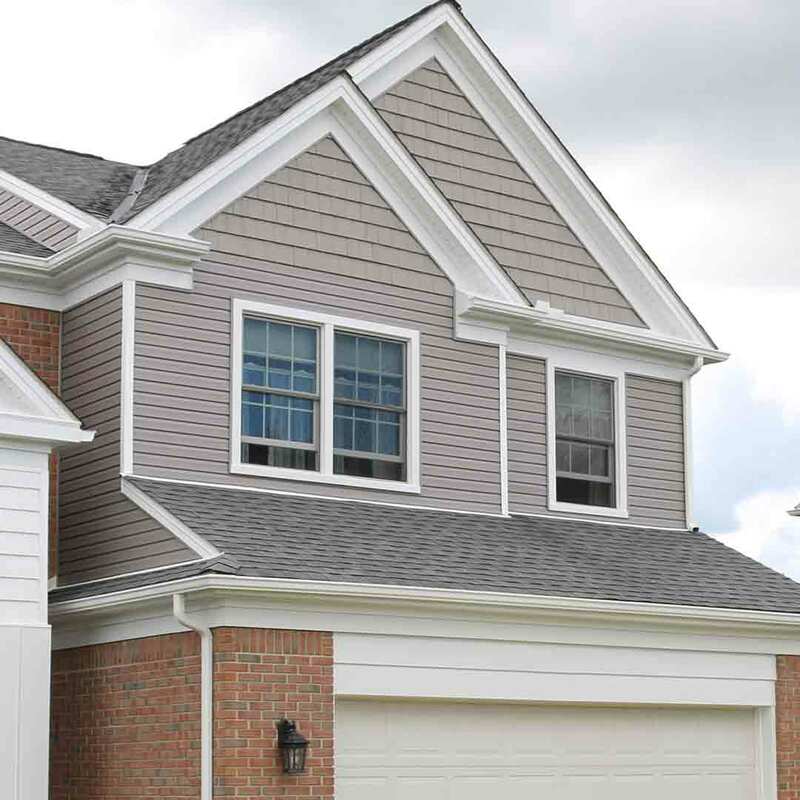 We’re all about quality here at Universal Windows Direct, and we engineer our UniShield® vinyl home siding with exceptional care and astounding attention to detail. You’ll love the look of lifelike wood grain patterns that provide another level of southern charm. Vinyl scallops give the look of sweet gingerbread trim and a unique exterior. Lastly, bring the vibe of the nearby Blue Ridge Mountains right to your home with vinyl cedar shakes---providing a cabin-esque feel that always looks classy. 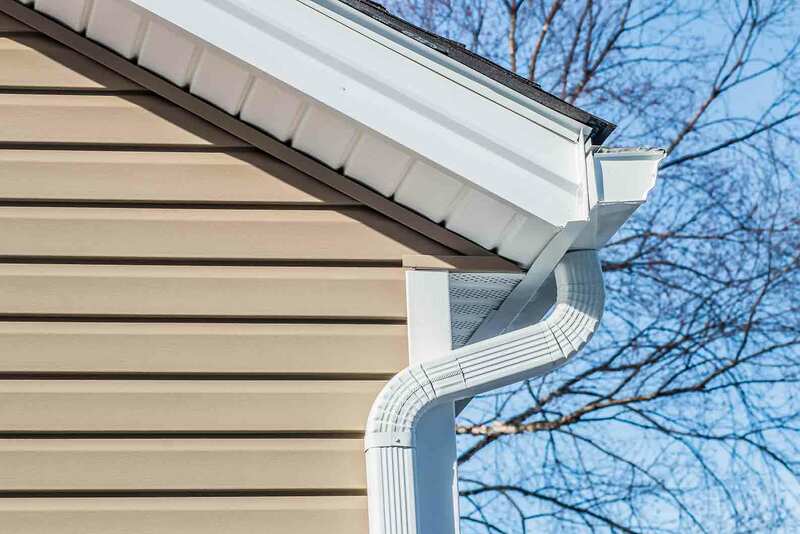 We’re sure that you’re going to love your new UniShield® vinyl siding replacement! 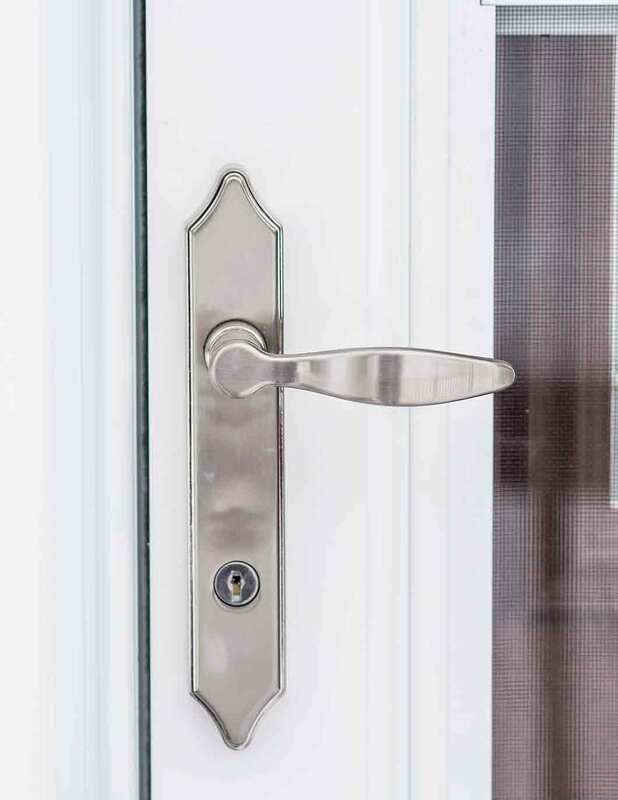 Make your entry door one to remember with fiberglass entry door installation. 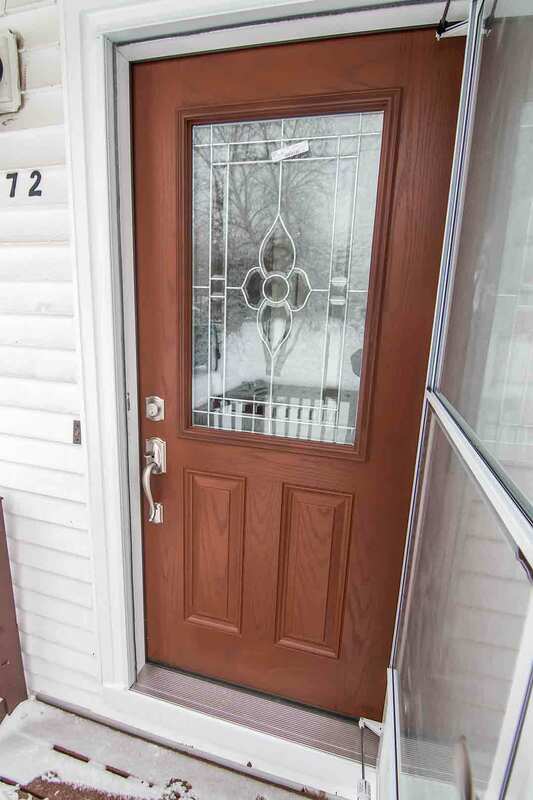 We proudly offer the great residents of Seneca the best quality doors that look just like real wood. It’s an exceptional upgrade that defends against the elements, while its reinforced skin prevents the door from denting or scratching. 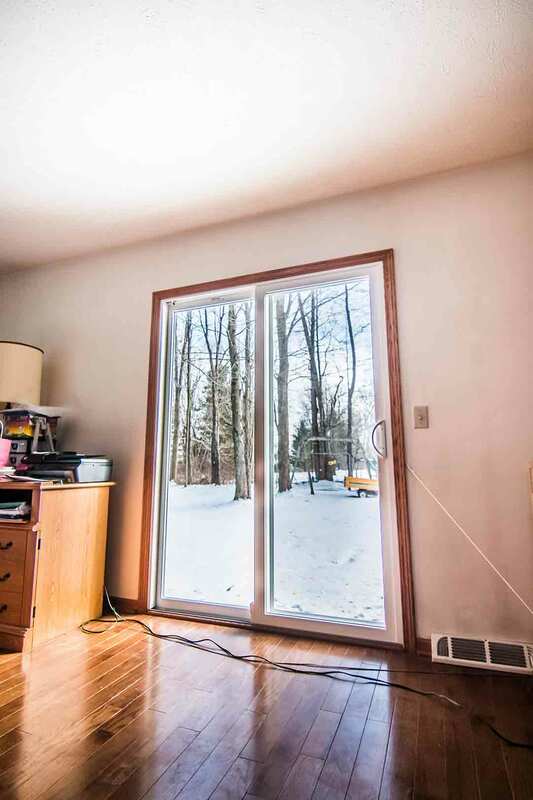 What if we told you that door replacement can also help cut down on those high energy bills? With durable weatherstripping and an internal foam core, you’ll enjoy a lifetime (or two!) of performance and beauty. If you’re dealing with mold and mildew in the attic and your roof looks like it went through the wringer, we have something special to share. Our roof replacement systems are among the most energy efficient on the market. It’s designed to keep your home dry and even prevent your home from overheating during our hot South Carolina summers. 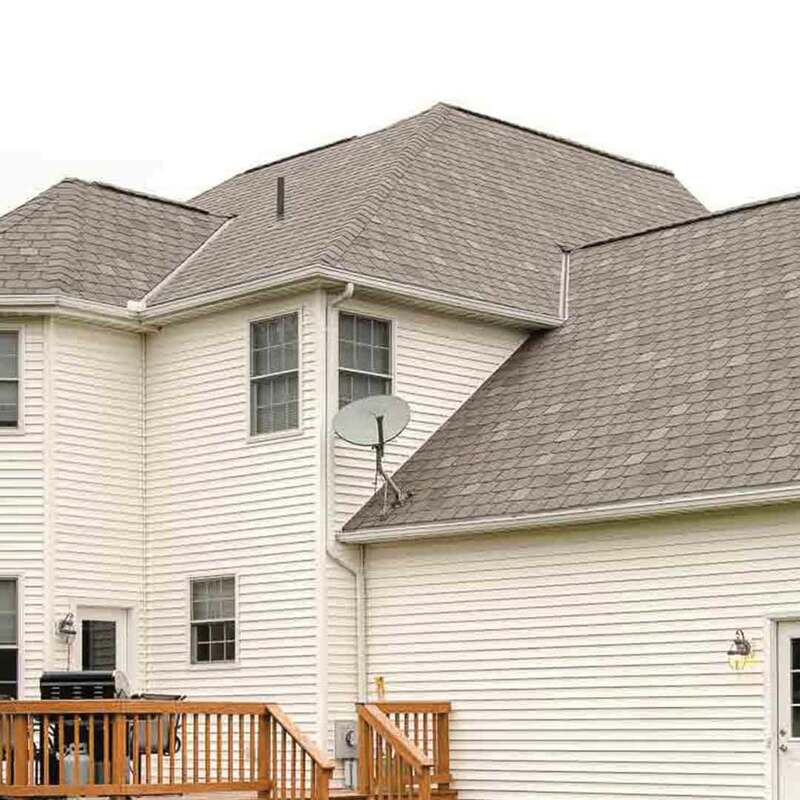 We have an array of stunning shingle color options available that are all inspired by nature. Rugged mountains? Lush forests? What is your new roofing inspiration? When we say we offer quality products, we mean it! That’s why we offer our True Lifetime warranty on all products, instilling confidence in you as a homeowner while giving you peace of mind. We also offer professional installation! We are your neighbor, living and working right here in Seneca. You’ll see us improving homes and lives throughout our community’s neighborhood with smiles on our face. We love where we live and want to make this the best community possible. With over a decade of exterior remodeling installation experience, homeowners trust us year after year to deliver on our promises. Our goal is always to offer products that last for two lifetimes, so you know that you’re getting the absolute best quality product at an incredible value.